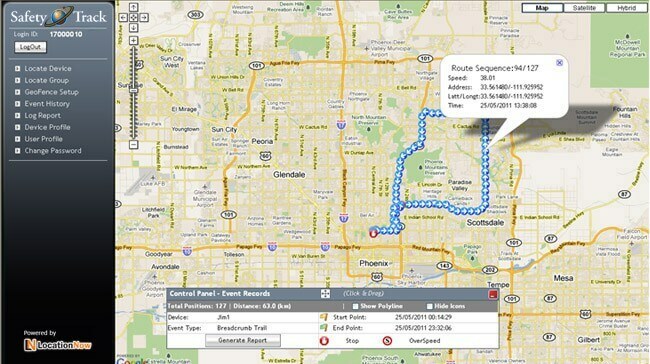 The ST-911 Enforcer GPS Tracking Bracelet is the latest technology being used to track any person with a flight risk. Manufactured to the highest industry standards, this ST-911 Enforcer can handle the tough everyday needs of Law enforcement. ST-911 Enforcer is a wrist wearable device with GPS and 3G. It has features for law enforcement, house arrest, and restraining orders applications. 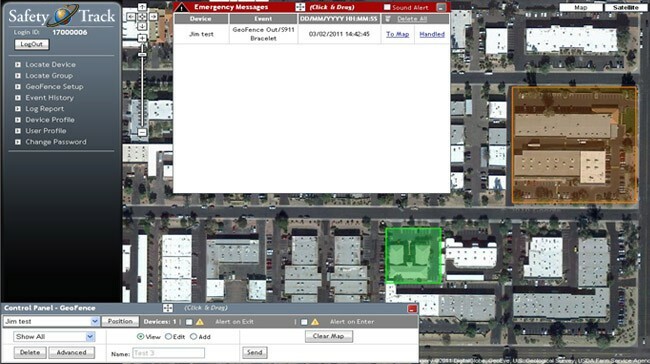 It has man down alert feature, in/out of Geo‐Fences alert, real-time position reporting, and tamper detection of band opening and breaking. Now you can track and monitor those that are low-risk offenders, or Alzheimer Patients. 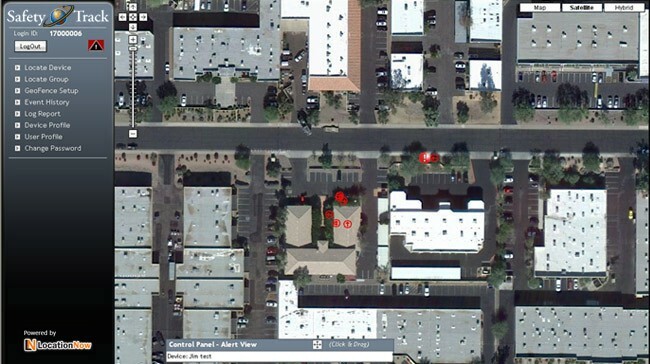 Maintain constant contact and be alerted when they go outside a zone or leave a location. 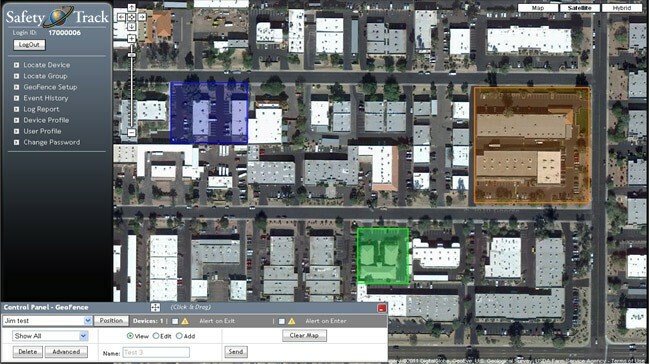 Have up to 4 responders per each device. Get SMS notifications of falls, Existing Geofences, low battery, or removing the bracelet, either by cutting or tampering. HzO’s proprietary WaterBlock™ is cutting-edge technology that protects valuable electronics from water, humidity, and other liquids. WaterBlock™ gives the ST-911 Tracking Bracelet water protection against accidental splashes and brief submersion.